Together with the incredible discounts which Marshall Music gave and along with the money raised from the Sunday Tickets Sales and a % contribution from our videographer Dutch Tulip Productions on behalf of GrandWest – Planet Productions and Code Teen we are supplying Belhar High School with Musical Equipment to the Value of R83 354.00. Over and above this, Yamaha Music has sponsored a Yamaha PSR E433 Keyboard. For the third year running GrandWest and Code Teen selected a beneficiary school to receive money raised from the Back Stage Pass – High School Jam competition that took place at GrandWest’s Grand Arena on the 24th and 25th August 2013. The 2011 High School Jam beneficiaries were Zola Business School, while Chris Hani High School were the 2012 beneficiaries. 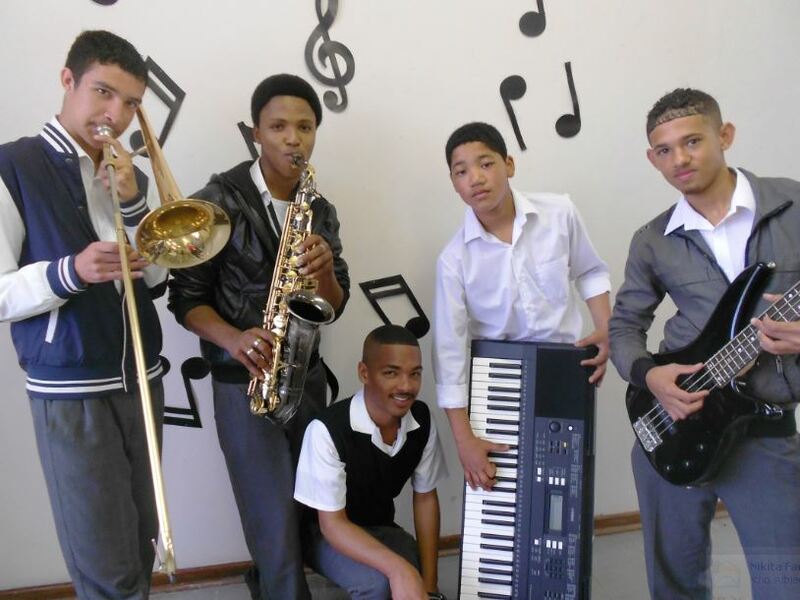 Both schools have subsequently participated in the competition, which aims to promote musical development in the Western Cape, and encourages high schools to compete through music, dance and performance whilst gaining exposure in the entertainment industry. The idea behind this concept is to provide interactive learning experiences for all the teenagers and schools involved to highlight life skills and personal development.